DALLAS, TX, July 24, 2018 /24-7PressRelease/ — Planning a vacation always takes a lot of time. 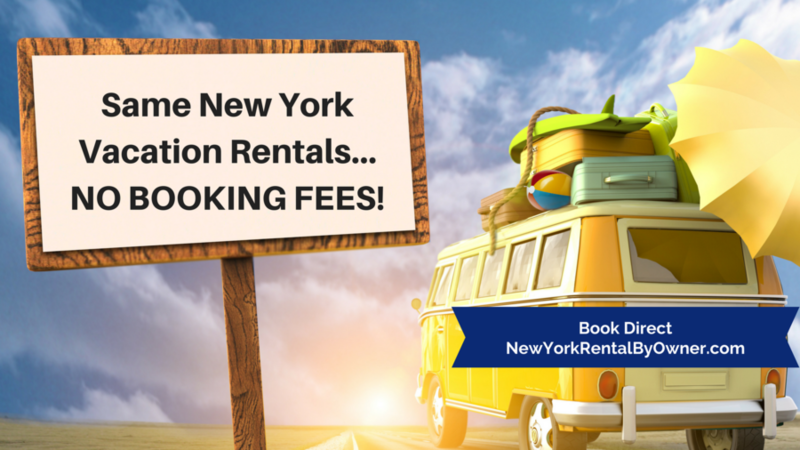 Cruises are not just an exception from this rule. The cruise planning process often takes much longer. 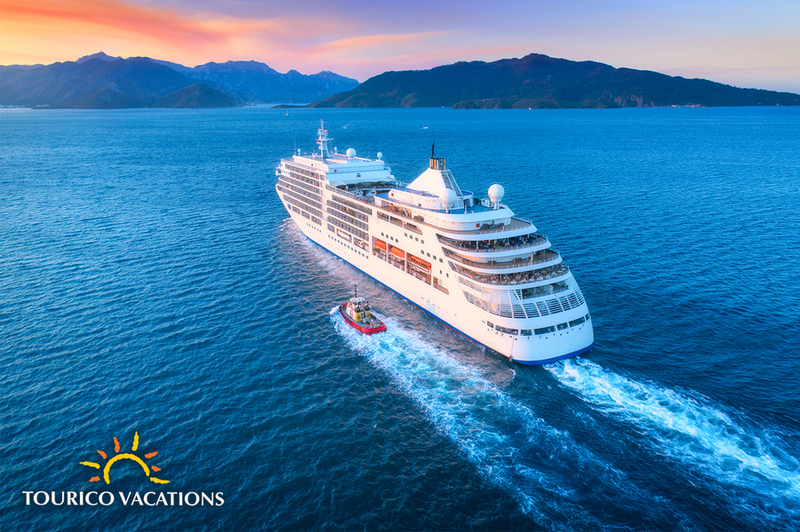 Usually, cruise lovers begin to plan a trip almost one year prior to it. Besides, such features as multiple destinations do not allow to plan the cruise vacation using one resource. A traveler needs interaction with at least several different travel websites. However, even these websites do not always help, because the ship is docked in the port for a limited time, and cruisers need to see the best sights during this period. As a result, a cruise lover spends the enormous amount of time planning his vacation. The startup created in Dallas intends to solve this problem. The MVP of the future website was created in September 2016. Throughout the year, the team was perfecting the existing website turning it into a full-fledged itinerary aggregator. In the fall of 2017, the company presented a prototype of the iOS app at San Francisco’s TechCrunch Disrupt. In the winter of 2018, Maryna Shumaieva, CTO at CruiseBe, introduced the first Facebook cruise AI chatbot in the World at Smart Travel Data Summit North America 2018 in Miami. In April 2018, CruiseBe was selected among the 20 hottest startups in Dallas – Fort Worth. 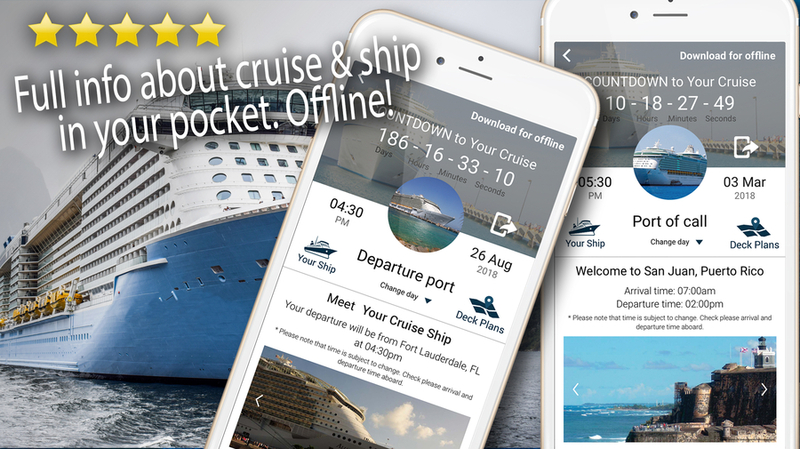 This week CruiseBe released the new version of their app with the advanced offline feature. Today CruiseBe is the website, AI Facebook chatbot, and iOS mobile app. The platform instantly aggregates data for more than 80% of cruises for the next year. Just in one click, one get a day-by-day schedule of a cruise itinerary with the complete information about the ports, description of sights in the ports, and blogs from tourists who have already visited these ports. At the same time, the company began building bridges in B2B direction. Now CruiseBe is negotiating with the leading players in the cruise market. “Very soon the programs will not only help you choose the right destination but simply book and plan the entire trip for you. It will happen instantly basing on your previous experience and your preferences. AI will know that Labor Day is coming and that you like to spend this period in the Bahamas. You will be notified that the possible itinerary for your family is booked. Flight (if needed), the hotel in the port of departure following your preferences, the restaurant that suits your tastes, and transfer to the port. Your ship is already waiting. If you have children, the program will pre-book the appropriate staterooms and an entertainment program for them and for you. This list goes on and on. You’ll only have to click “Yes” or “No,” and this is only the beginning. Afterward, the program will choose everything for you. And you know what? I bet that you’ll be cool with it!” Oleksii said.